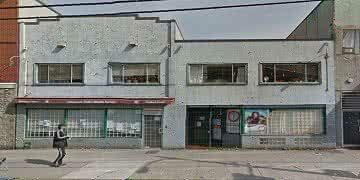 Serves residents of the downtown eastside and Aboriginal People from all areas. Clients may or may not have medical coverage, may be receiving income assistance, and/or may be new to Vancouver; may be aboriginal. Vancouver Native Health Society (VNHS) was established in 1991 with a mission to improve and promote the health of individuals with a focus on the Aboriginal community residing in Greater Vancouver. Today, Vancouver Native Health Society delivers comprehensive medical, counselling and social services generally to Vancouver’s Downtown Eastside Aboriginal community. The majority of our clients struggle with overlapping issues and con-current health issues such as substance abuse, mental health, chronic disease, homelessness and poverty. Over the past 20 years, Vancouver Native Health Society has grown into a well-known and respected community based organization. We deliver unique programs and services from the four quadrants of the medicine wheel: the physical, the emotional, the spiritual and the mental aspects of the individual.